How old were you when you portrayed Lucy in A Charlie Brown Thanksgiving? I started with Snoopy, Come Home when I was nine and continued in three other shows until I was 12. I was living in Marin County, CA, just north of San Francisco, where the shows were recorded. Yes, I loved Peanuts! I had a Peanuts pillowcase and loved watching the shows and reading the comics with my dad. 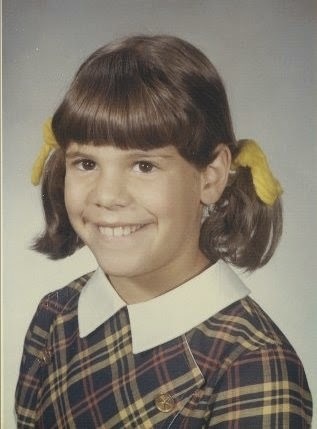 I was taking acting classes starting at age four with Magic Circle in Ross, CA, and performed in many children’s plays. When I was eight, and my sister was six, my father, Mortimer Kohn, who worked as an advertising art director in San Francisco and was working with children in commercials, suggested that we get signed up with Ann Brebner Casting Agency in San Francisco. Not long after that, the producers of the shows were auditioning through Brebner’s for Peanuts roles for the upcoming feature-length movie Snoopy, Come Home. 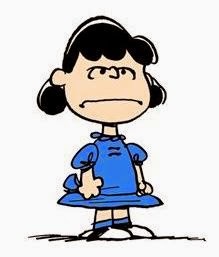 I was called in to audition for three roles: Lucy, Sally, and Lila (Snoopy’s former owner), and I got the part of Lucy. I heard they called in about 200 kids to audition for the various roles. They told me I got the part because I sounded the most like the original Lucy (I was the third Lucy) and because I looked like Lucy. Snoopy, Come Home was my first role. After that I was Lucy in A Charlie Brown Thanksgiving, You’re Not Elected, Charlie Brown, and There’s No Time for Love, Charlie Brown. I also recorded some commercials as Lucy for Weber’s Bread. Typically, Bill Melendez, the director, would be in the booth with me and would read my cue line so I could respond. One time, when I wasn’t getting [it] quite right, he said my line and told me to repeat it exactly as he did. He had a slight Spanish accent and I was repeating him literally! Lee Mendelson, the producer, came into the small booth with us and the two of them had a big argument in front of me about how I was supposed to say the line. Ultimately, I did not say it with a Spanish accent. The process of recording was easy and fun, and I would say that they really made an effort to make us comfortable, not recording more than one or two hours at a time. No, we took turns recording and they spliced it all together. This resulted in the slightly choppy conversational sound of the shows. The only real problem was when they had us all individually sing “Over the River and Through the Woods” for A Charlie Brown Thanksgiving, and then overlaid the voices. The resulting song was a bit more off-key than I think your average children would sing if they sang together. Yes, I had my 10-year-old birthday party at his ice skating rink in Santa Rosa, CA. He came to visit and say hi to my friends and me in the birthday party room when we were having cake. I met him again at a Peanuts reception at the Los Angeles MOMA in 1990, but he was inundated by people, so it wasn’t a really personal connection. They really loved it and still do! I had somewhat of a celebrity status at my small elementary school; I got to miss a few days of school here and there to record. I had mixed feelings about this because sometimes I didn’t want to stand out too much. One summer [at camp], when the kids found out I was Lucy, they all wanted to be my pen pal, and I didn’t feel like they really liked me, just the fact that I was Lucy. When I was in college and law school, my friends would gather in the student lounge to watch A Charlie Brown Thanksgiving with me, and I enjoyed that. I’m not sure exactly, probably about $750 for a recording session. I have received residuals over the years for reruns of the shows, and for a while I got some residuals for the commercials. My sister Melanie played Lucy after I did; she was two years younger and our voices were similar. 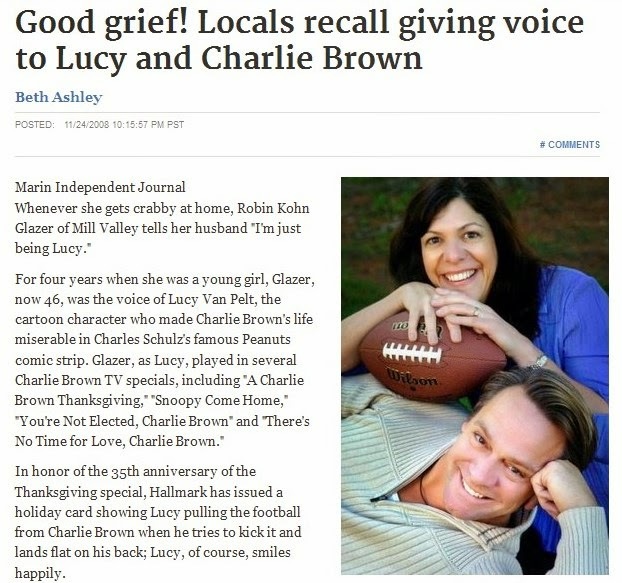 I went to high school with Todd Barbee, who played Charlie Brown when I was Lucy. We’ve seen each other a few times over the years and in 2008 did an interview together with Beth Ashley for the Marin Independent Journal. The most fun I’ve had is when I’ve played the party game Three Truths and a Lie. No one can believe that I was actually Lucy! It has definitely been a wonderful conversation piece over the years. I continued with acting classes and plays through high school and was also an extra in The Godfather. In 2008, after many years as a lawyer, a mom, and a real estate broker, I was desiring to return to acting. I was offered some royalties by Hallmark to use my original recording of the Lucy-pulling-the-football-away-from-Charlie-Brown scene in an audio card. I decided to spend these royalties on voiceover classes at Voicetrax in Sausalito and restarted my voiceover career. I am now represented by Stars Agency in San Francisco and have done a bit of work since then, including five audio books, several commercials, and a museum audio tour. I also work part time as a “standardized patient” with UCSF Medical School, playing a patient for students to practice their people skills. In addition, I have my own residential real estate brokerage in Marin County and am busy being a mom to a 17-year-old daughter. I also enjoy yoga and dance and have recently gotten into taking improv classes. Wow, that’s a tough one. 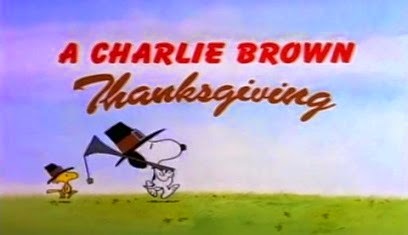 I guess in terms of recognition and longevity, it would probably be the opening scene of A Charlie Brown Thanksgiving, with the football. Everyone has seen that! In Mill Valley, Marin County, CA. What was your future husband’s reaction when he learned you were part of this cultural institution? He was pretty excited about it. It was something extra I had going for me when he introduced me to his parents! What does your daughter think of your Peanuts connection? I also have a half-sister who is 22 who I am also close to. She and my daughter both absolutely loved it, and we loved watching the shows together. My half-sister accompanied me to Comic-Con in 2008 when I was on a Peanuts panel and had a wonderful time. How was your experience at Comic-Con? What was it like to see the other cast members after a long time—in fact, had you ever seen them before? What was it like to meet your fans for (presumably) the first time? It was really fun. 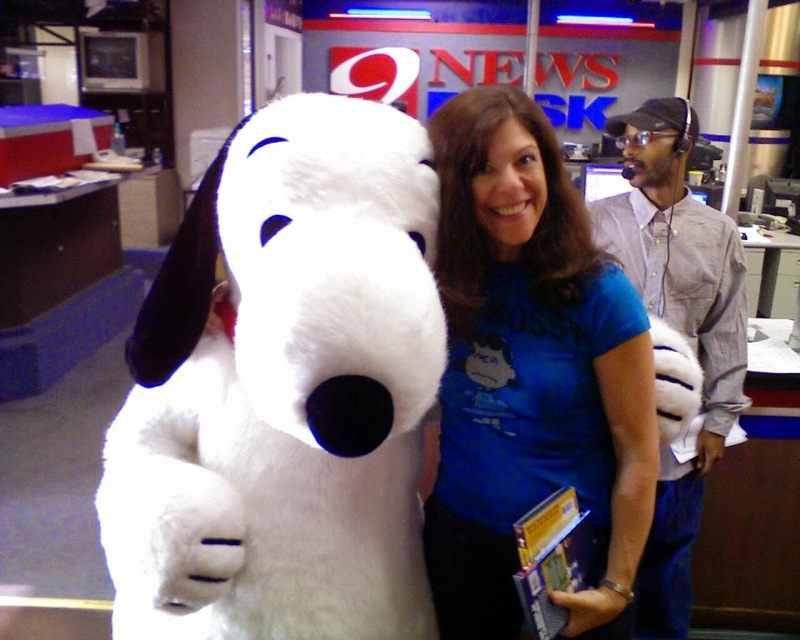 We did an interview on a local TV station, some other interviews individually for the Snoopy’s Reunion video, an autograph signing session, and a panel discussion. We also had a reception where they filmed us talking to each other about the Peanuts experience. Warner Bros. sponsored the event for the re-release of the videos as digital DVDs. They put us up at the Hard Rock hotel and we all drove together by limo to the TV station so we had a chance to schmooze and talk about how the experience had influenced our lives and what we are up to now. The autograph signing was enjoyable; it felt a little bit strange to suddenly be a celebrity again after all these years, but once I realized how much joy the shows had brought so many people, it really felt like an honor to be up there signing autographs for a couple of hours. I occasionally get strange fan mail so I was a little skeptical, especially since most of the publicity has come through Lee Mendelson productions. But you seemed legitimate, and since I am continuing to promote my voiceover career, I wanted to pursue this interview. Yes, I still get residuals and use the work on my acting resume. It is always a great piece of personal trivia for any conversation. It was a wonderful experience that I’m glad I’ve had in my life. I never dreamed Peanuts would [still] be so big 40 years later! It also gave me a perspective that not everyone gains—and from an early age—about celebrities. I never really put people on a pedestal, but rather just admired their skills and talents.